How was your weekend? For me the week has started off well. 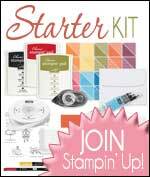 The best thing about being a Stampin' Up! Demonstrator is sometimes you get surprises in the post from friends who happen to be fellow demonstrators. Yesterday I received this lovely card - thank you so much to Jane from Amethystar Crafting. I think this is such a beautiful card - the colours compliment each other perfectly. You can find the link to Jane's blog at the bottom of the page. 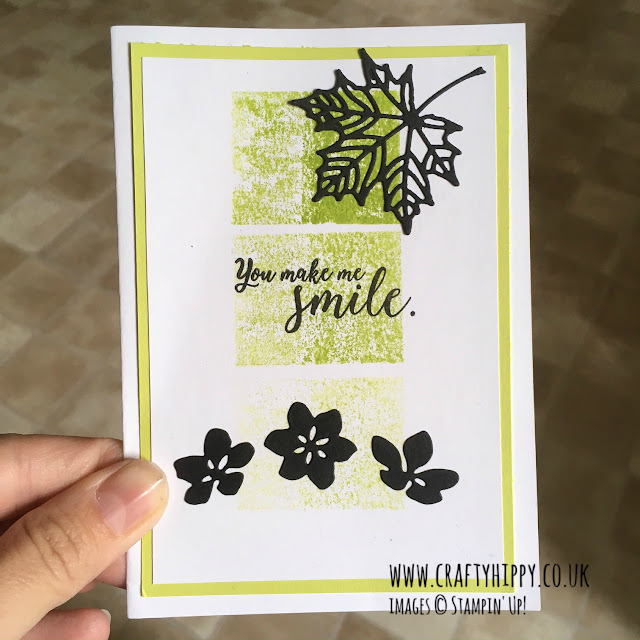 This card may only have two colours but they work so well together. Jane has used Lemon Lime Twist and Basic Black and she knew I would just love this colour combo! The stamp set she has used is Colorful Seasons and the leaf is cut from the co-ordinating Seasonal Layers Thinlits Dies. You can actually save 10% by buying them together as a Bundle. Take a look at our Lemon Lime Twist A4 Cardstock, you can also find it in the In Color 2017-2019 A4 Cardstock Pack. Other perfect things have happened this week! So beautiful. I am lucky to live in such a beautiful part of the country. Needham Market is classed as a town but it's village sized really. This field is two minutes from my home and I've never seen it covered in poppies before. 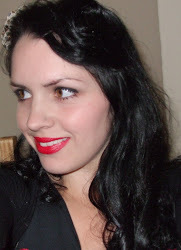 Hope you all have a great week like me, take a look at Jane's blog Amethystar Crafting as you go about yours.